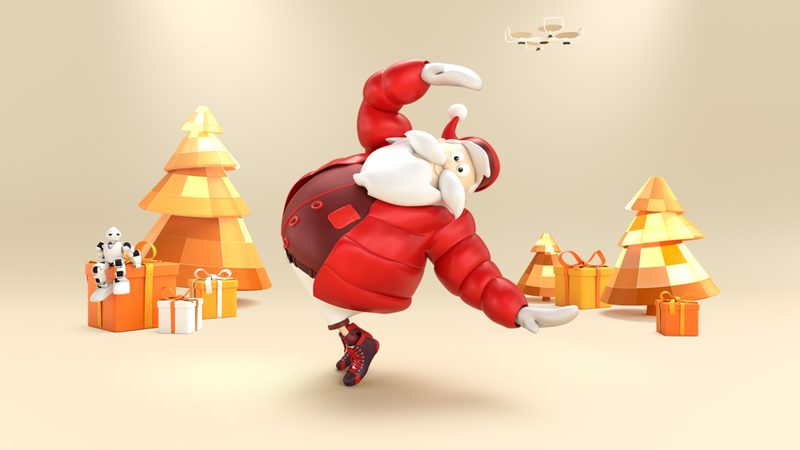 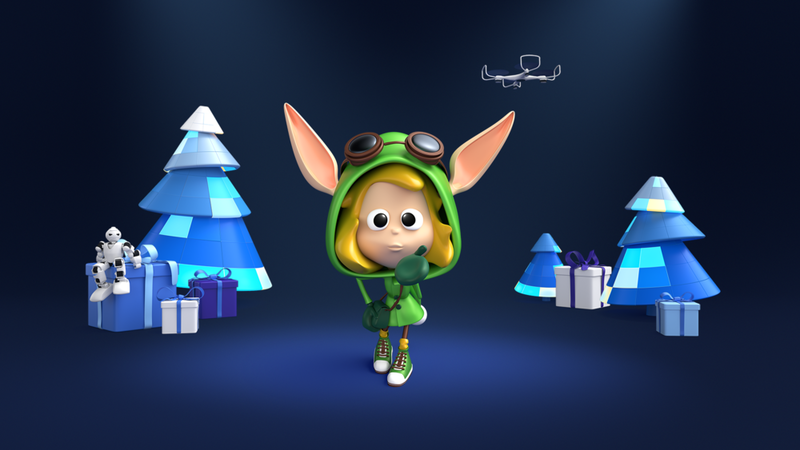 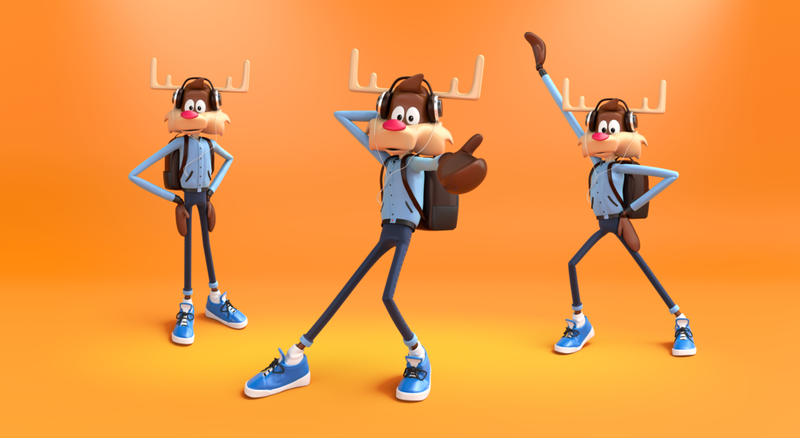 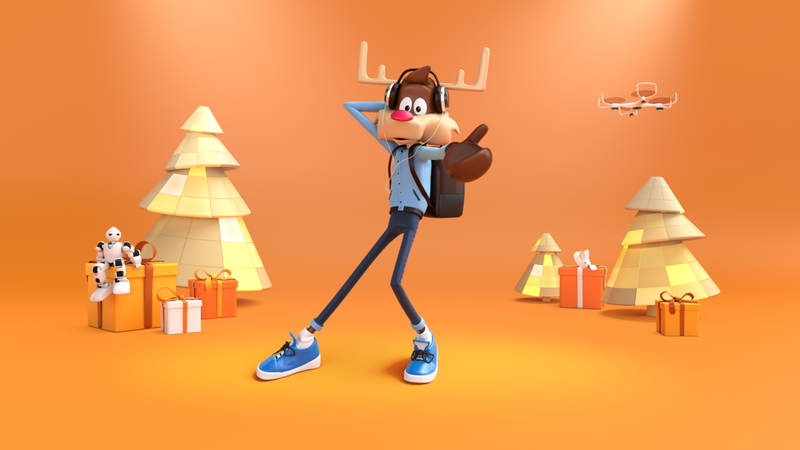 We worked with Make Me Pulse and We Are Social to design and create Christmas themed characters for Orange. 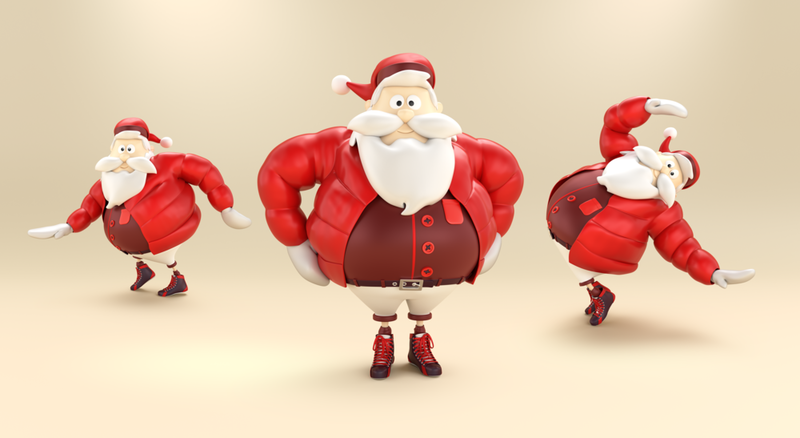 The characters were used interactively by customers in the Orange's stores, controlling them with their own bodies. 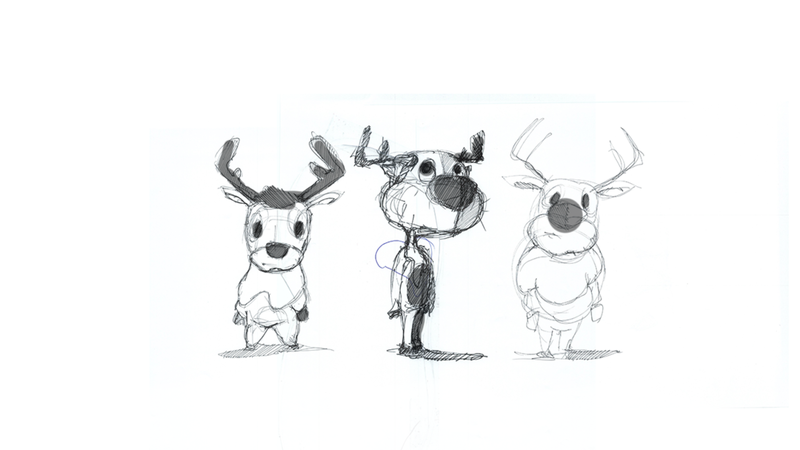 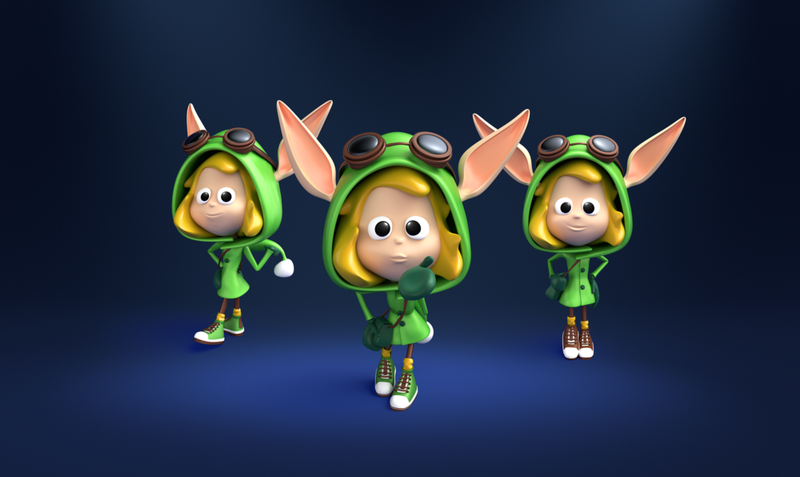 Sample of the various character designs we created for the project.